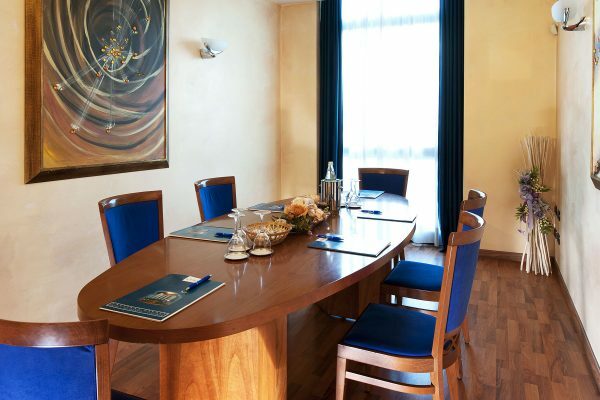 Hotel Castagna offers exceptional set of services for business stay and meeting including a complex of three meeting rooms in Vicenza to organize corporate events and conferences of any scale. 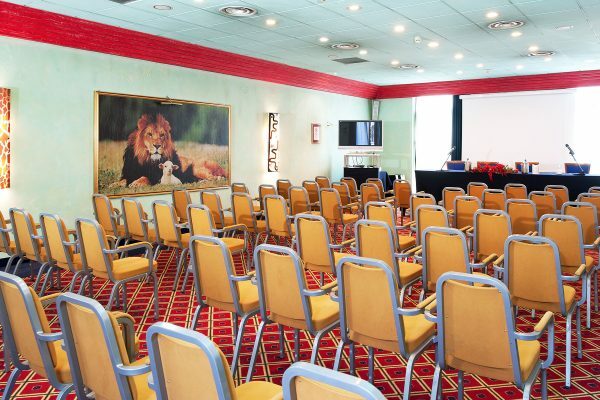 Well designed and lit meeting rooms can accommodate groups from 10 up to 200 people providing enough space even for bold events on national or international level. 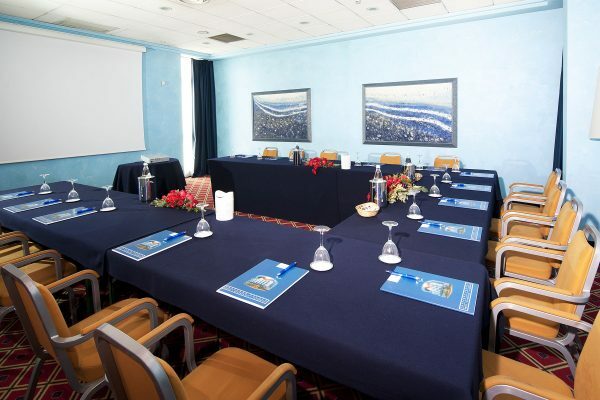 Each meeting room has different layout and capacity providing extended flexibility in organization and event planning. Our Coffee Break Solutions will perfectly suit short pauses during meetings. Mr. Merlino restaurant offers a gastronomic base for business lunch or dinner featuring menus especially designed and prepared for every event.